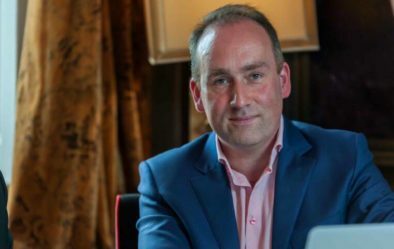 Spectrum.Life, which claims to be the the largest provider of corporate health and wellness services in Ireland, has launched in the UK. The company says it aims to become the biggest corporate health and wellbeing provider in the UK within three years. Spectrum.Life offers a combination both digital and face-to-face services to corporate clients across four pillars that include health screening and Employee Assistance Programmes (EAP). The UK launch was marked by a rebrand and the unveiling of Spectrum.Life’s new digital wellbeing platform. The company’s connected solution enables clients to access hundreds of vetted, corporate wellness experts, then book and manage all on one platform. Spectrum.Life says it has contracted hundreds of professionals in the UK in areas including mental health, physiotherapy, health screening, fitness, nutrition, massage and EAP. Spectrum.Life web and mobile apps enable employees to track and manage their wellness programmes and access hundreds of hours of video and webinar content covering everything from mental health issues to nutrition and physical activity. Users can access wellbeing content and employee rewards at work and at home. 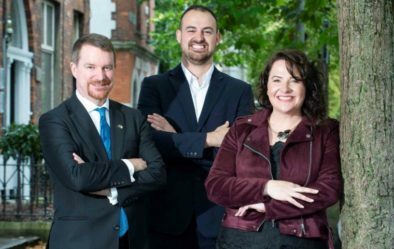 The venture was established in 2017 and is projecting turnover of €6m for 2019. Client include Vodafone Ireland, Accenture, Vodafone, EY, Oracle and Microsoft. 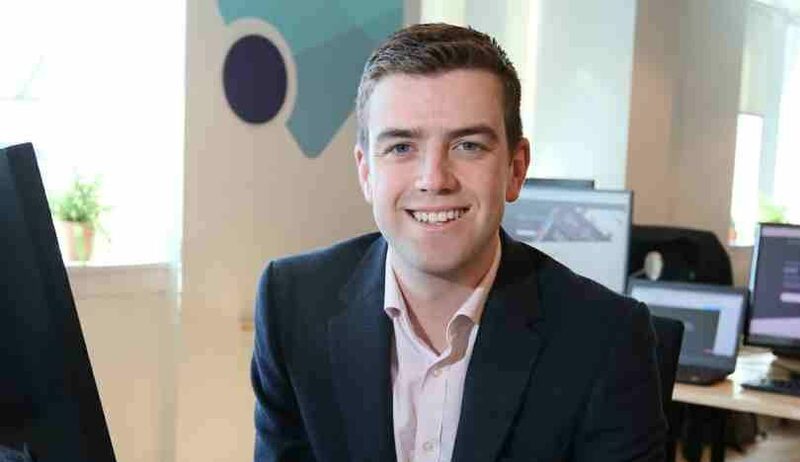 “We are working with more than 500,000 users across 1,000 companies in Ireland and as a partner of Laya Healthcare, we look after many of the health insurer’s corporate clients,” said Costelloe. Spectrum.Life was spun out of Spectrum Health Group, founded in 2007 by Stuart McGoldrick and Anne McGoldrick. Spectrum.Life now exclusively manages the corporate side of the business. Stuart McGoldrick is majority shareholder in Spectrum.Life and is company chairman. Costello was appointed managing director in January 2018. Spectrum Health Ltd had assets of €1.3m and liabilities of €1.3m in December 2017, according to filed accounts. Is Workplace Wellbeing Day just a box-ticking banality?